Answer this one question quick: in which part of the world is the country Turkmenistan located? If your mind draws a blank, chances are that you are not at all alone. 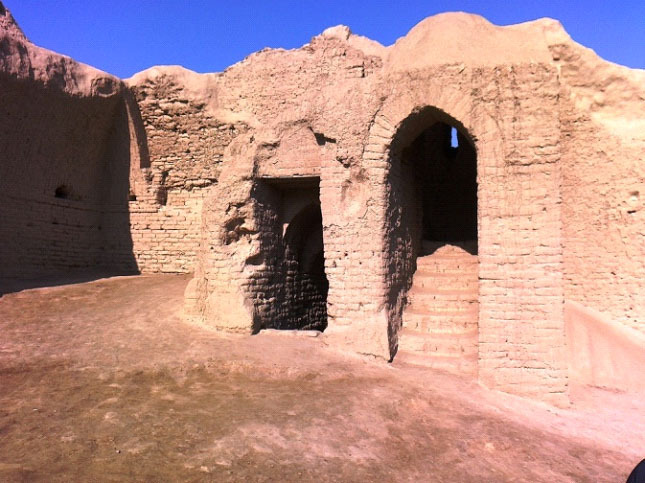 Turkmenistan, after all, is not exactly your average touristy destination and certainly not what one would quickly write down on a bucket list of must-see places. That is why, if you look at things a certain way, the surname of Erwin Balitaan of the high school class of 1989 becomes almost prophetic. The surname, which in English means ‘to give news,’ seems now appropriate because Erwin is presently working in this Central Asian nation which used to be one of the now-defunct Soviet Union’s constituent republics. In this article, he not only tells us about what he has been up to all these years but also educates us about this land far away that few have really heard a lot of. Erwin is currently in Ýolöten, a southern city in the Mary Province of Turkmenistan, working for a European-owned engineering, procurement and construction company called Petrofac. His contract requires him to work in Central Asia for eighty-four days; after which he enjoys a twenty-one day rest and recreation break that allows him to return to his family in Lipa City. Ashgabat is the country’s capital city, which Erwin describes as beautiful, clean and well-maintained. The city is Erwin’s point of entry to Turkmenistan, after which he faces a one-hour drive to Ýolöten by road. Erwin gets to interact a lot with the locals; and mostly because it comes part and parcel of the job. “The people are hospitable and friendly,” he says. Communication with them, as can only be expected, was initially difficult. 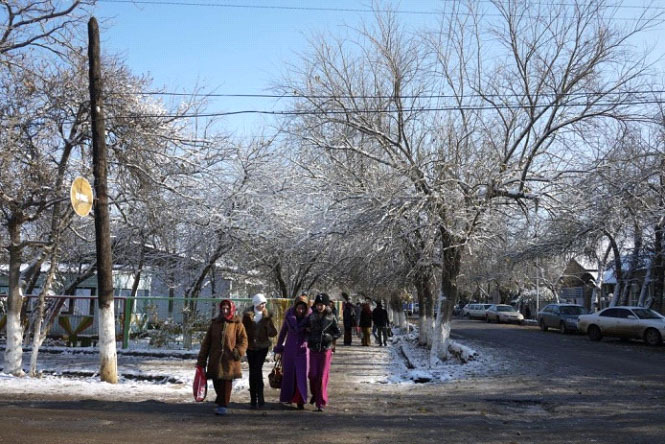 “There is the native Turkmen language,” Erwin continues, “as well as the Russian inherited from the Soviet era. Some of the educated people can speak English.” By this time, Erwin has picked up some very basic Russian which allows him to communicate sufficiently with the locals. Knowing these things about Turkmenistan as he does, Erwin naturally cannot help but make comparisons with conditions back home in the Philippines. While Turkmenistan is primarily a Moslem country, it has a more tolerant outlook towards life than most other Moslem nations. But, one may wish to ask, how did Erwin end up working in Turkmenistan for Petrofac in the first place? CBI is Chicago Bridge and Iron, a company that also engages in engineering, procurement and construction. The company is primarily involved in the construction of refineries, petrochemicals, oil and gas worldwide. 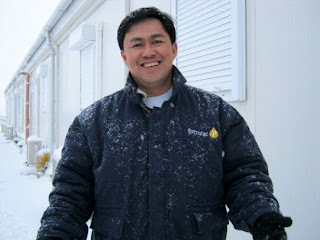 Erwin, a licensed civil engineer, tried roof contracting after graduation from Mapua Institute of Technology in 1996; but found the competition stiff. He stayed in the business for only a year.